Before I left my amazing summer internship in Arizona for the Bloguettes team I got to interview The College Prepster! 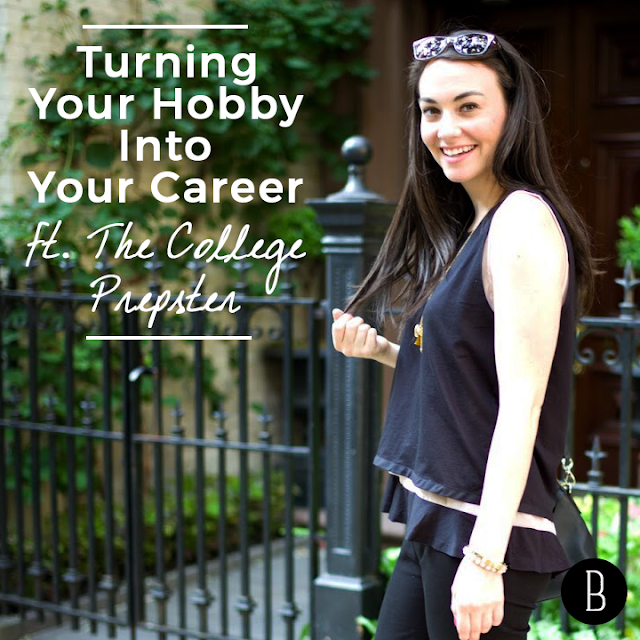 Carly shared all of her insights about how she turned her hobby into a career. Carly is so awesome for doing this collab with Bloguettes and I'm happy I got to be a part of it! Click the picture below to see Carly's full interview with Bloguettes.